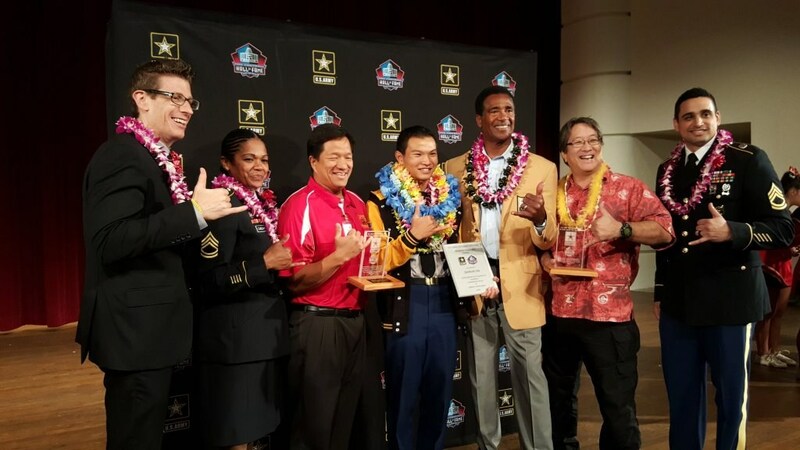 Welcome to the home of the Rough Riders, recognized by the US News and World Report as Hawaii's #1 public high school! We are grateful for the recognition and attribute it to the commitment and hard work of our students, faculty and staff. We are dedicated to providing a variety of opportunities to prepare our students to be "College Ready, Career Ready, and World Ready!